Surrounded by US Forest Service land for miles this is truly a one of a kind 50 acre homestead! Set up as a family compound but perfect as a corporate retreat. Totally self sustainable and protected. 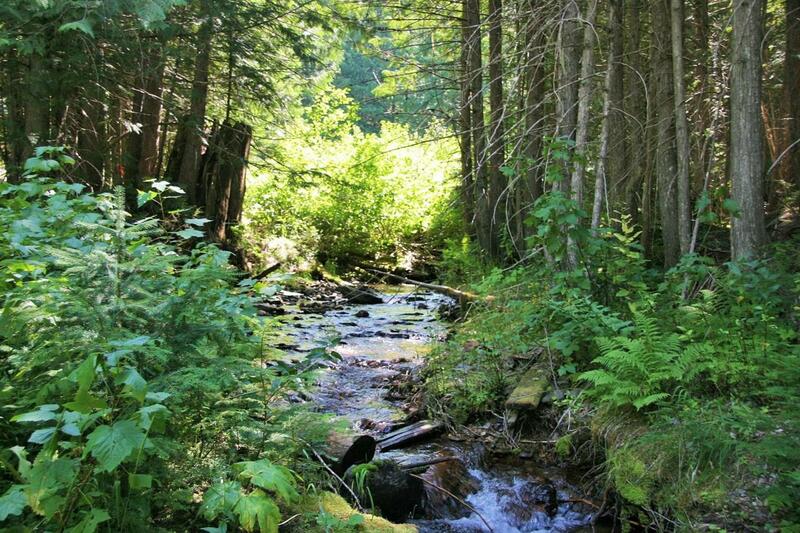 58 acres with year round fish-bearing Placer Creek running through it and a 10+gpm spring (hydro capable). Brand new state of the art solar system with 2-1000 gal propane tanks power the two brand new 3bdrm/2bth upgraded manufactured homes (one only lived in for a day or two). This is turnkey and ready to go! There is a pond, your own private bridge, numerous other building areas, and more building areas on the other side of the FS access road. Sit among amazing old growth trees, fish, hunt and live in ultimate privacy!